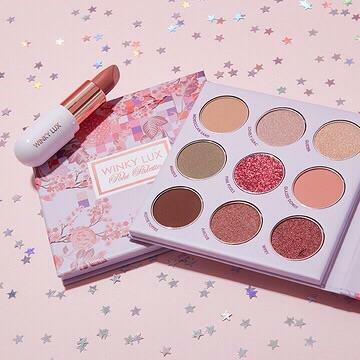 This partnership was the first female makeup collaboration in gaming and featured Pokimane, a popular Twitch streamer, and Winky Lux, a luxury makeup brand. Makeup included a Poki palette and a Poki blossom balm. Featured on the pilot episode of Amazon Appstore’s Streaming IRL show.